You will instantly notice its snow-like texture. Using a blend of Hokkaido milk, its richness in its middle layer and thick taste is now even more significant. 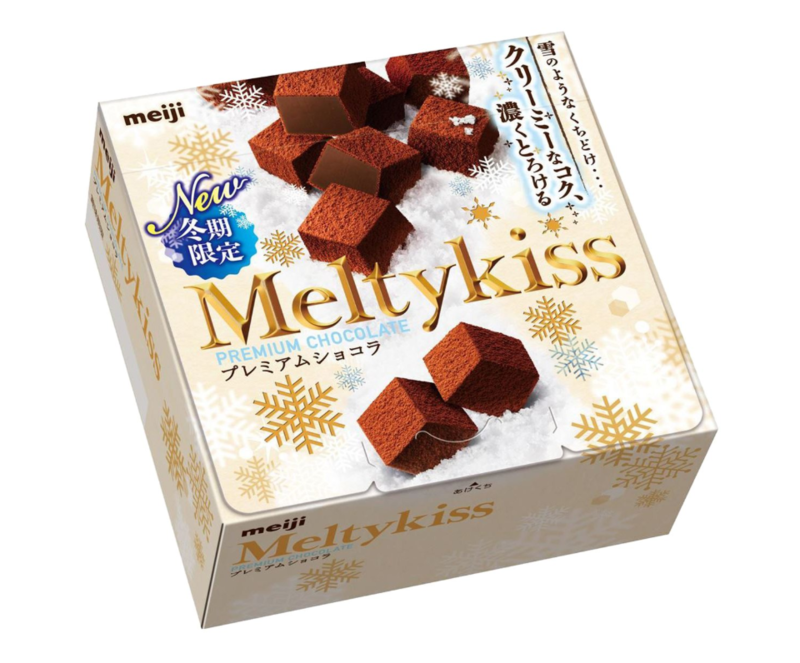 A melty kiss for only the winter, which will relax your soul.